Mining water in space is essential for pushing the limits of exploration and eventually establishing human colonies on celestial bodies. New flying "prospector" drones under development could be a critical first step to finding resources. Imagine a robotic factory on the surface of the moon. This factory combines materials and technology sent from Earth with resources taken from space to build another factory, itself capable of building yet another factory. Each new factory makes something more complex than the last, until there is a network manufacturing all sorts of products, like infrastructure for a human colony. Given enough time, the network becomes entirely self-sustaining, finally free from its dwindling dependence on resources launched from Earth. This may sound like science fiction, but establishing what one planetary scientist calls "an industrial supply chain in space" is a stepping-stone to easing our burden on Earth and, eventually, colonizing space. Before we can harvest and use resources found in space, however, we need to find them. And it's autonomous robots — drones — that will make it possible. "It's definitely audacious, but robotics is evolving so rapidly," says Philip Metzger, an applied planetary scientist at the University of Central Florida. "I think that within 20 or 40 years, it will be possible to make almost anything in space." The goal of mining asteroids for all kinds of treasures, such as metals that are extremely and expensive on Earth, has garnered significant attention in recent years. But the first target is water. Beyond its necessity to life that evolved on Earth, water can be processed into hydrogen and oxygen, two of the most efficient chemical rocket fuels known. 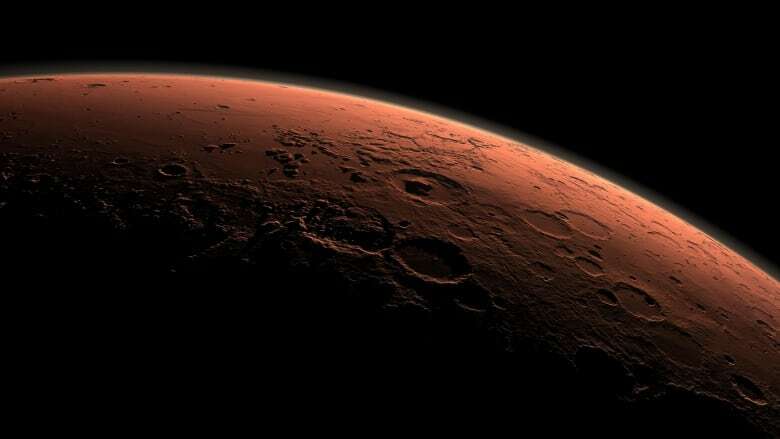 Additionally, the cost of shipping water into space is immense — up to $50 million per tonne — so making use of water harvested on other worlds will drastically reduce the logistical and economic limitations of launching missions from Earth. 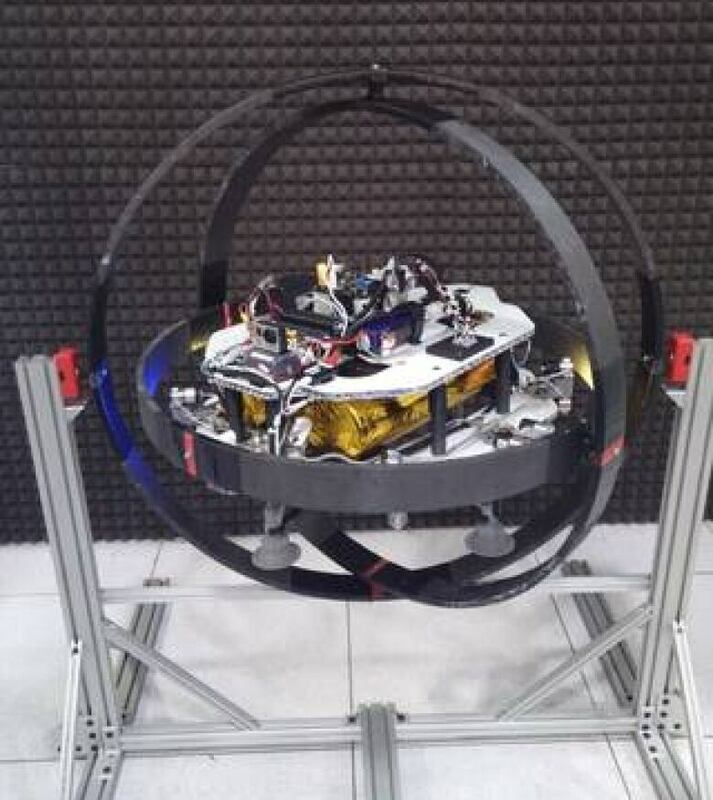 Metzger recently partnered with New York-based Honeybee Robotics to develop 3D-printed semi-autonomous CubeSats — miniaturized satellites with a uniform volume (usually one litre) — that would hunt for water in the form of ice on the moon, Mars or asteroids and use some of the water they find to refuel themselves. That means, theoretically, each CubeSat could explore until its internal systems eventually fail. The project kicked off earlier this month with funding from NASA, so it's still in its early days. Metzger points out, however, that the "technologies could be matured very quickly." "We're not talking about wild science. It's straightforward engineering." The CubeSats would be geared toward finding and processing water that is relatively accessible. But orbital reconnaissance missions have suggested that significant volumes of water are hidden in extremely inhospitable places, even by the standards of space. At Swamp Works, an innovation lab based at the Kennedy Space Center in Florida that Metzger co-founded, engineers are developing what senior technologist Robert Mueller describes as "prospecting robots." 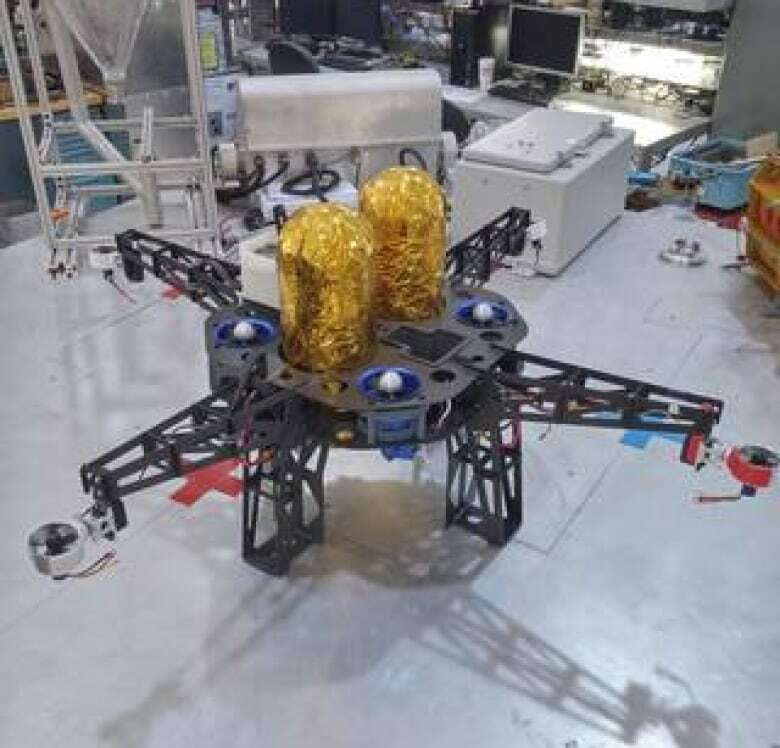 The prospectors, essentially flying drones called Extreme Access Flyers, will search for water in the steep, permanently shadowed walls of impact craters on the moon and Mars. These are incredibly rugged places that conventional surface rovers often can't reach. Shadowed regions are a prime target for prospecting missions because water is a volatile compound prone to accumulating in low-energy locations, away from the Sun's energy. The drones, which are currently in the prototype phase, resemble the quadcopters that have become widely used on Earth. But the airless voids of the moon and asteroids and the thin atmosphere of Mars necessitate the prospectors use cold-gas jets of oxygen or water vapour to maneuver instead of rotor blades. They are "marsupial" spacecraft, meaning the drones will be engineered to be transported in the "pouch" of a larger spacecraft equipped to land on rugged terrain. Then they swarm out to hunt for water. Like Metzger's CubeSats, each robot's hardware is not especially complex and they will be able to refuel themselves with propellant harvested in space and stored on the mother ship. "All of the complicated infrastructure is in the mother ship, so the prospectors themselves can be very simple and very light weight," Mueller says. The necessary level of autonomy depends on their destination. The farther from Earth they explore, the longer the communications delay becomes. On Mars, for example, the delay can exceed 20 minutes, meaning full autonomy is essential. For now, the prospectors will be limited to extracting small samples for analysis. As the technology progresses, they could search for other treasures, like metals, that could be harvested by robots engineered to excavate and process resources. "It's really about using resources in space to cut our bonds from Mother Earth, to have a pioneering spirit," says Mueller. Indeed, space mining could be closer than most would imagine. Last month, the Washingston-based company Planetary Resources deployed an early-model spacecraft, the Arkyd-3 Reflight, from the International Space Station to test its core functions. The company, backed by several Silicon Valley titans and Canadian filmmaker James Cameron, is developing technology aimed at extracting water and metals from near-Earth asteroids. The Arkyd-3's more complex iteration, the Arkyd-6, is set to launch to the space station this fall. While these spacecraft are only precursors to significantly more advanced craft, president and chief engineer Chris Lewicki says Planetary Resources hopes to be actively mining water from asteroids as early as 2025. As Lewicki says, "If we are going to get off planet Earth and build infrastructure in space, this the way we're going to do it."